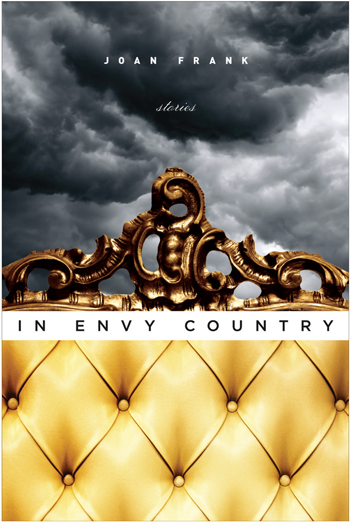 I have read envy country and enjoy most of the stories in it. I do think it interesting that even the stories I did not enjoy still struck me and left me with feelings. None were boring, all engaged the mind. Ms Frank seems to look at the relationship of men and women very differently than I do, but perhaps that is because I am a man. If that is the case, I feel like I have been let in on a secret, a treasured one at that.